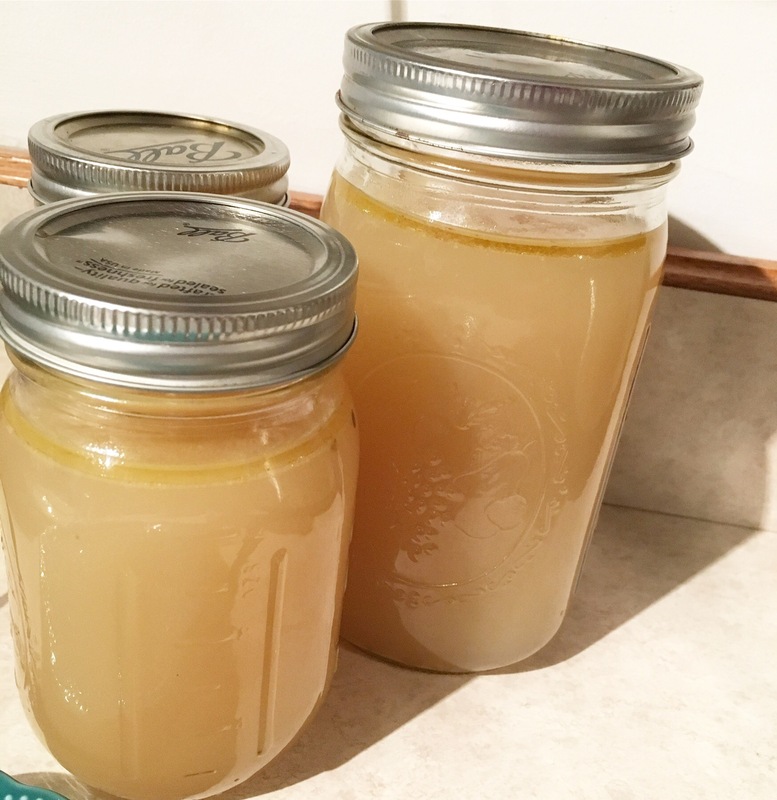 I post often about using bone broth in things like eggs, pot pie, and of course soups. Kind of an odd thing to be excited about, I used to think. But now I’m trying to get it in my diet as much as I can. So what ON EARTH is the deal with this stuff? It’s almost like liquid gold! Ha, not really but it has serious benefits. Been on antibiotics, ever? Have stomach pain? Food sensitivities? IBS? Getting hit with sickness often or a bad stomach bug? Fighting an auto-immune disease? Arthitis? Joint pain? All these can be related to and affected by gut health. They can either disrupt the gut lining or are a symptom of disturbed lining. This is a pretty big deal with our health. So many people suffer from one or many of these things. So how does bone broth help? Like the pink yarn I used instead of twine? ? 1. Contains Glycine- this helps detoxify the body, and synthesize collagen. It aids in wound healing and supports the release of growth hormones. Collagen is found in the tissues, bones, skin, bone marrow and it decreases as we age. Eating bone broth helps strengthen and form more of it. 2. Contains Proline- this builds all cell structures in your body. Strong collagen structure heals leaky gut, reduces appearance of cellulite, and improves strength of skin and vein walls. 3. Contains Gelatin- improves the strength of the gut lining. Leaky gut means the wall lining is weakened and food particles are getting in to cause discomfort, gas, bloating, diarrhea, etc. Drinking bone broth helps repair and strengthen those walls, which will help with food allergies, sensitivities and restore a better digestive balance. The bottom line is that bone broth can help leaky gut, irritable bowel syndrome, joint pain, arthritis, stomach aches, diarrhea, skin, hair and nail growth, auto-immune diseases, and restore a healthier digestive system, which we know aids the entire body. We need to be talking about this more! There is so much buzz about probiotics- which are great as well- but combining broth with probiotics make your gut a force to reckon with when it comes to diseases and sickness. The American diet typically leaves barely any room for these gut healing foods. I wasn’t taught to make broth out of carcasses. I got sick and we went to the doctor and was prescribed antibiotics…a lot. I had constant congestion. Was prescribed a nasal spray indefinitely. I had stomach pain after most every meal. Antibiotics wipe out good and bad bacteria. We know the side effects of chronic medication use. Eating fried food, sugar, and grains on a regular basis were not contributing to a healthy gut either. All of these create a perfect storm of an unhealthy and sick person. Maintaining a proper weight long term, good luck. This was me as a kid. Thankfully, my course changed. It changed when my Mom said no more because I wasn’t getting better, I was getting sicker. She started with the chiropractor, which led to years of encountering alternative ways to handle body issues without medicine and diving deeper into REAL health, not synthetic or superficial. Not just masking problems and creating new ones. Thank you, Mom! And thankfully my husband’s family has the same passion, which is super helpful. We know the buzz about probiotics, yogurt companies capitalize on this. Probiotics put healthy bacteria in our gut, important bacteria needed! Well bone broth supports that by building strong walls to keep unwanted bacteria and food out, which means that healthy bacteria can multiply more and ward off dangerous stuff. So if you’re interested in better health, start getting this in your diet. 1/4 cup everyday is the “prescription” with no negative side effects. Take remaining carcass or bones of any type of meat (grass fed/pasture raised is best) and put in a stock pot or crockpot. Fill with water above the bones and boil first, then simmer 6-24 hours. 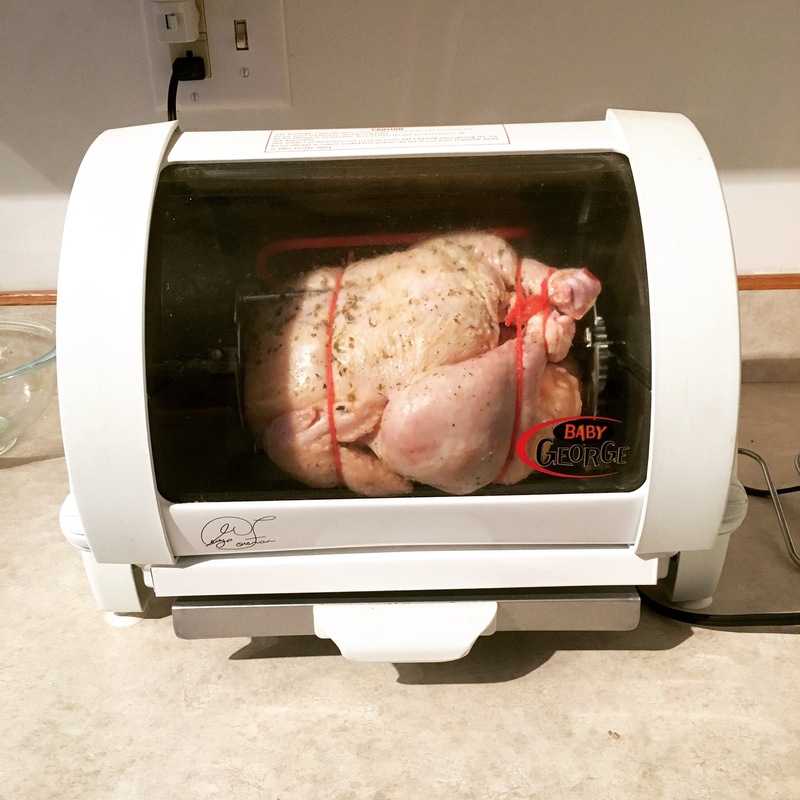 Cook on high in crockpot. You may add apple cider vinegar to the bones first, then put in water. You may also add vegetables and spices if you’d like (celery, carrots, onion, etc). Strain and store in fridge or freezer. Good in fridge about a week. I like to use glass jars. 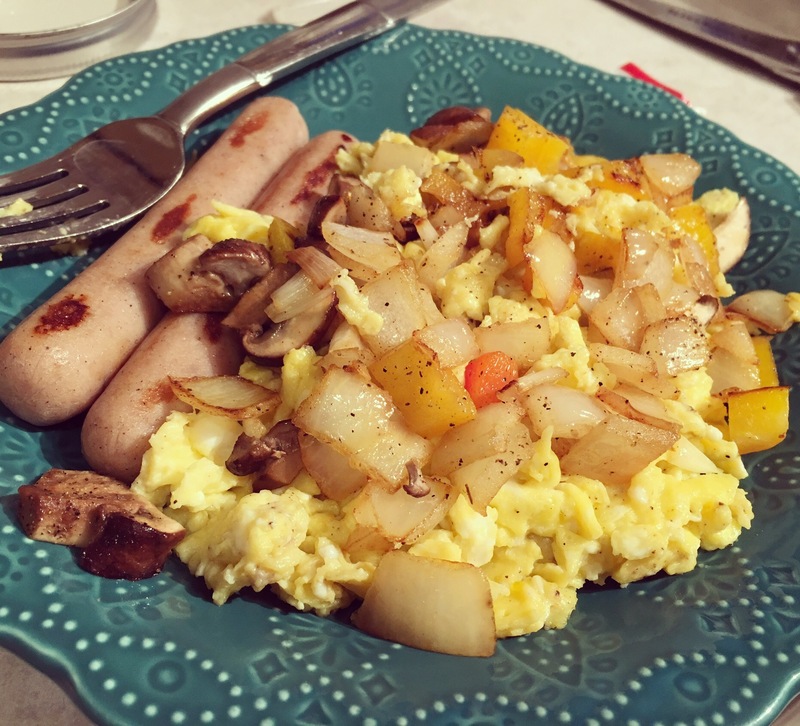 Eggs – just add broth while scrambling with eggs instead of milk. 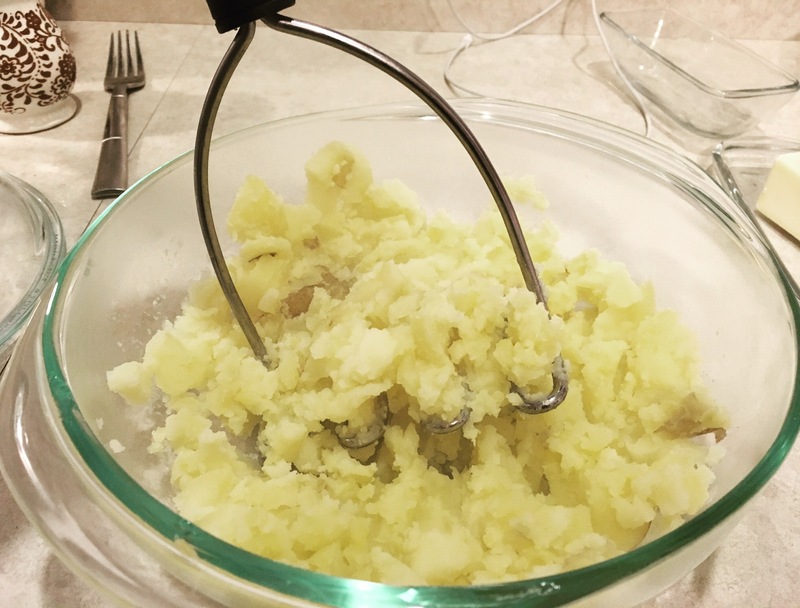 Mashed potatoes– this adds great flavor. 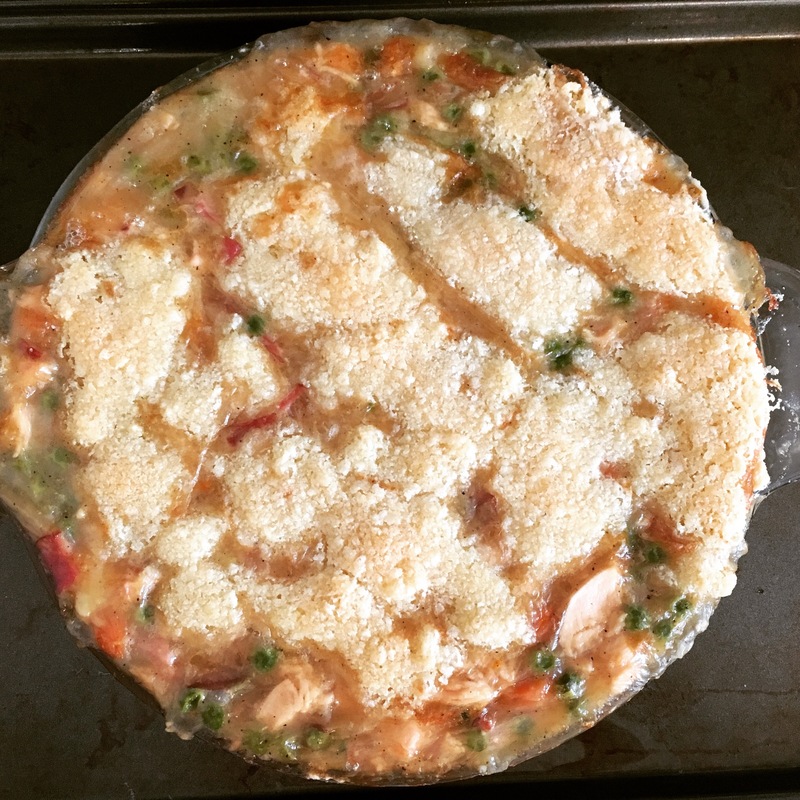 Pot pie– I’ll have to post my Paleo pot pie recipe. Great for the gut! 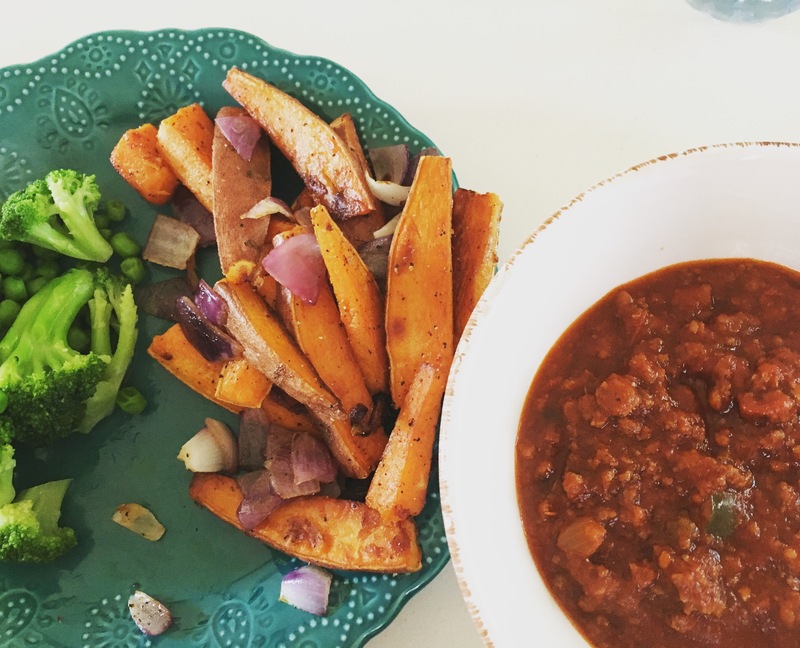 Paleo Pizza– I think I’m going to try broth instead of water in my recipe next time. I’d love to hear of any foods you’d use it in! *store bought broth is not the same as homemade. Typically homemade becomes gelatinous when at room temperature. That means it jiggles. You want this.